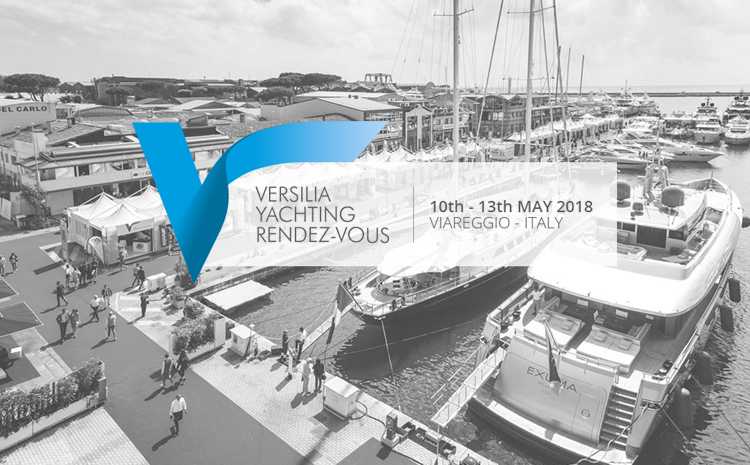 Versilia Yachting Rendez-vous is an international exhibition in Viareggio dedicated to luxury boats. This important initiative was organized by Nautica Italiana and Fiera Milano, in collaboration with the Technological District for the Nautical and the Portualità Toscana and with the support of the Region and the Municipality of Viareggio. 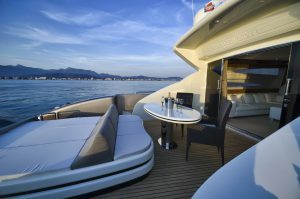 From 10th to 13th May 2018, the best productions of the world boating will be showcased: luxury boats, yachts, super yachts and mega yachts with an average length estimated of over 30 meters. More than 170 exhibitors will participate, among the names of the best Made in Italy stand Apreamare, Azimut-Benetti, Baglietto, Canados, Cantieri di Sarnico, Cerri, Codecasa, Fincantieri, Giorgio Mussini, GP Yachts, Ferretti Group (with CRN, Itama, Mochi, Pershing, Riva), Perini Navi, Sanlorenzo, Phi Yacht (Skipper importer), Novamarine. Among the foreign exhibitors there is Bertram, who joins the event for the second time. There will be also maxi-rib segment with the participation of brands such as Sacs, Magazzù and Tecnorib. There will not be only yachts but also a program of events that will celebrate the combination of Nautical, Art, Design, Fashion and Food. Scent Company is the protagonist, in collaboration with the Florentine perfumer Sileno Cheloni @silenocheloni , of a space entirely dedicated to artistic perfumery as a form of art and of the Italian excellence. A space where we can meet, where the visitor can discover the creative process of a bespoke fragrance and smell the special ambient fragrances made-to-measure for Versilia Yachting Rendez-vous (diffused with Scent Company professional high-tech hidden scent diffusers). This is our invitation to connect with the magic of fragrance, to feel, to imagine and to start your event’s sensory journey. Scent Company offers custom designed scent solution packages for events and tradeshows: scent stand design consultation, development of a signature fragrance for the event and technical installation available for tailored setup. It is also available a short-term rental of the easy to use stand-alone scent diffusers for self setup at your own booth or event, like the Enjoy Sensitive, a practical mobile system with a column shape, easy to transport. 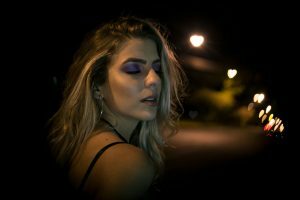 We are experts at experiential and sensory marketing for events, retail and hospitality and we are happy to help you create a rich and stimulating experience your customers or visitors will remember.